When Dunkin鈥� Donuts decided to shorten its name to simply DD, people rolled their eyes and dismissed the rebranding move as a publicity stunt. But it now seems like the coffee company might have started a trend: Today, Weight Watchers announced that the company will soon be known only by the initials WW (which is still a bit of a mouthful, if you say it out loud). The name change stems from the company鈥檚 attempts to distance itself from its reputation as a weight-loss program. 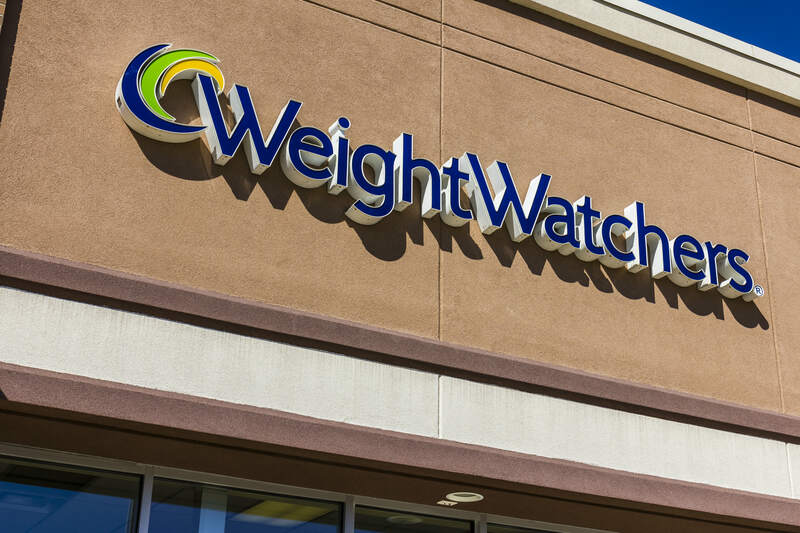 Weight Watchers hopes to rebrand as an overall health and wellness service, and that would of course mean making sure people ignore that 鈥渨eight鈥� is in the name. WW鈥檚 first order of business? Change the company tagline to 鈥淲ellness that works.鈥� Fair enough, but how do they plan to implement this new business model? First off, the company is partnering with an app called Headspace, which helps people create their own personalized meditation programs. Secondly, they will end the sale of any food products containing artificial sweeteners or dyes. To be clear, WW isn鈥檛 planning on abandoning its weight-loss programs entirely 鈥� the company just wants to create a more holistic approach to health that isn鈥檛 solely focused on achieving a certain number on a scale. 鈥淲e are becoming the world鈥檚 partner in wellness. No matter what your goal is 鈥� to lose weight, eat healthier, move more, develop a positive mindset, or all of the above 鈥� we will deliver science-based solutions that fit into people鈥檚 lives,鈥� Mindy Grossman, WW president and CEO, says in a statement. Bear in mind that 鈥渨ellness鈥� is a buzzword right now, so it鈥檚 also fair to assume that this is an attempt by WW to stay relevant, and that the company will continue to peddle products that focus solely on losing weight. On the other hand, it鈥檚 about time a corporation as big as WW pivoted away from the archaic idea that the only way to be healthy is to be thin. Let鈥檚 just hope it sticks to those values in the long run.